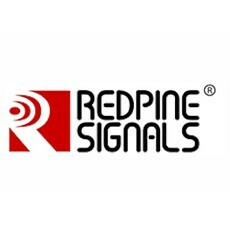 Redpine Signals, Inc., a leading developer of ultra-low-power, high-performance multi-standard wireless chipsets and systems, and a Cisco Developer Network member, today introduced Wi-Fi RTLS tags operating in the 5 GHz band. Offering advanced features for enterprise and industrial markets, the WiseMote™ WM1-20 (2.4 GHz) and WM1-50 (2.4/5 GHz) 802.11n Wi-Fi RTLS tag devices work with any third-party hardware and software RTLS infrastructure. Offering advanced Wi-Fi features including enterprise security and single stream 802.11n operation, the new tags are ideal for deployment in enterprise environments. Operation in the 5 GHz band provides for close adherence to designed battery life compared to crowded 2.4 GHz channels. The operating profiles of tags and sensor nodes involve long periods of sleep with low power consumption interspersed with brief periods of activity. Traffic on the channel extends the periods of activity as the Wi-Fi devices wait for a chance to transmit. The Redpine devices can be programmed to operate in a variety of modes, supporting multiple location tracking and update mechanisms. In Cisco Compatible Extensions (CCX) mode, they offer Cisco CCX compliant beaconing with configurable patterns, telemetry and alarm notifications. In Wi-Fi associated mode, they periodically connect to access points and communicate sensor and channel data to a server. In other beaconing modes, the devices support standard Wi-Fi clients with simple tag identification software to locate and identify assets. “Redpine’s 5 GHz 802.11n Wi-Fi technology, support for enterprise security and partner ecosystem is a step in the right direction to accelerate growth in this market,” said Drew Nathanson, Vice President of AutoID at VDC Research Group. “Even a moderately busy channel can reduce the battery life of Wi-Fi devices. This can disrupt the deployment, management and maintenance planning of asset tracking and monitoring in an enterprise. Moving to the 5 GHz band is not only for high throughput, QoS sensitive applications, but is also an important step for long battery life applications,” said Venkat Mattela, CEO of Redpine Signals. 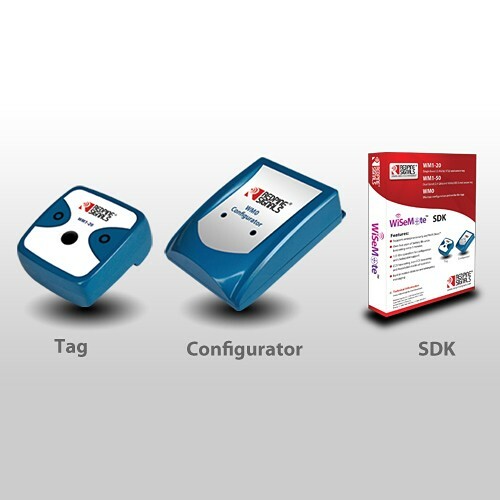 With the new tags, Redpine is also releasing the WM0 tag configurator and chokepoint device with low frequency excitation circuitry and an automated wireless configuration solution, creating a complete hardware and software infrastructure that enables third-party RTLS solution development. Redpine partners with third-party companies that provide advanced location technology and develop applications with system integrators, creating an ecosystem of partners that are equipped to develop RTLS solutions for an array of verticals.